Five games into the season and things are looking excellent for Real Madrid. Rafa Benitez has started brilliantly and the squad has responded well to his tactics. Even with injuries to four key players: James Rodríguez, Gareth Bale, Sergio Ramos and Danilo, Real Madrid have faired well, something that would have been impossible last season. Mateo Kovacic in particular has hit the ground running in the Spanish capital. In the last matchup against Athletic Bilbao, he was quite simply phenomenal, offering far more than Asier Illaramendi ever managed to in his time here. At the back, Madrid have been solid only allowing one goal thus far. That said, the defense is largely the same, there has been no massive shift in strategy and the only real difference has been in goal, where Keylor Navas' decision making has kept opposing forwards at bay. Navas has arguably been the best player of the season so far for Los Merengues. Above all however, it's Rafa's hands on approach that's made the difference. Under Ancelotti, Real Madrid struggled to adapt and there wasn't much imagination in the squad. More often than not, the Italian manager would trot out the same lineup week in week out, regardless of form. It created a sense of complacency in the squad, while simultaneously alienating those on the bench. Benitez's rotation policy ensures that everyone is involved and his willingness to move players around and find the best combination for the team, case in point his experiment with Bale playing just behind Benzema. 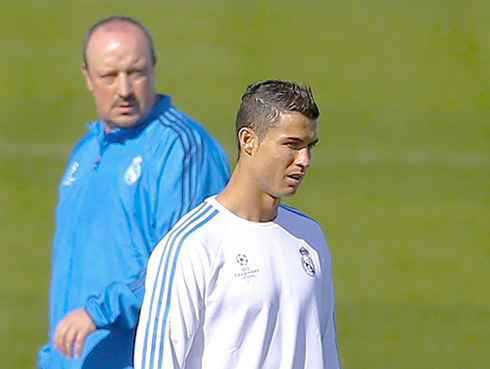 Top of the league and flying high Madrid look solid, but Benitez is still preaching patience. He isn't getting ahead of himself telling Marca earlier today that "the race isn't won at the first turn". Real Madrid's prodigal son couldn't have had a better start to his career in his hometown and that bodes well for Madridistas all around the world. 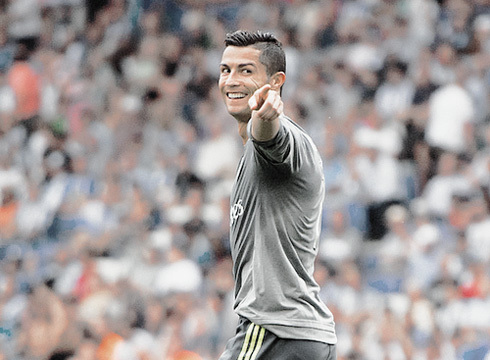 Cristiano Ronaldo next game will be for Real Madrid on the 26th of September of 2015, against Malaga. You can watch Juventus live stream, Real Madrid vs Malaga, Barça vs Las Palmas, Man United vs Sunderland, Tottenham vs Man City, and Leicester City vs Arsenal, all matches delivered in our live football section.